The BBS program of GGIC aims at developing the students into proficient managers in any area of business and government institution. Offering 4 year course, GGIC is one of the best choice of students for studying BBS in Nepal. Application is open to students who have cleared HSEB or equivalent with a minimum of 50%. Prime college provides inauguration in areas of business. The BBS course in Prime College gives student opportunity to develop thoroughly in areas of business and management. Students searching for BBS colleges in Nepal can refer to this college. 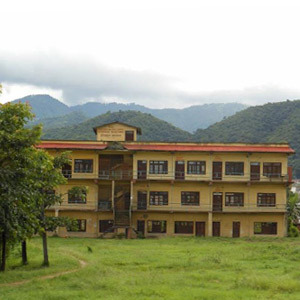 Nepal Commerce Campus is one of the best BBS College In Nepal with four year BBS course. The college is affordable for students and is internationally accepted. KIST college offers four year BBS programme for students wishing to get a good position in a job. 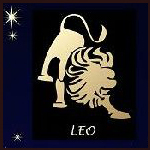 It focuses on specialized areas like marketing, human resource management, finance and accounting. KIST college is a good choice for students searching for BBS college in Nepal. Located at Siphal, Brilliant Multiple Campus offers BBS course for student who wish to study BBS in Nepal. 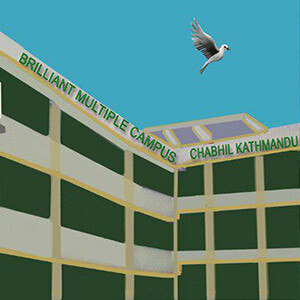 Bhaktapur Multiple Campus was founded in Kartik 2019 B.S., with its establishment Bhaktapur Multiple campus created an uplift in Nepalses education in Bhaktapur area. Students wishing to study BBS in Nepal can join Bhaktapur Multiple Campus to further their education in BBS. A good choice for students looking for BBS college in Nepal, Active Academy College provides discount on the basis of +2 Score upto 50% for Distinction. Active Academy College is also an affordable college for students wishing to study BBS in Nepal. The college offers paid Internship and also offers tours to South Asian countries on request. Crimson Int’l College is among the top choice of students searching for BBS colleges in Nepal. 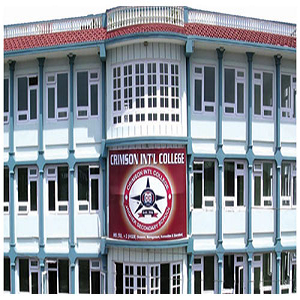 Managed and run by a group of professionals in different business sectors, Crimson Int'l college is well known for providing quality education in affordable price. Study in Crimson College for furthering education career of BBS in Nepal. 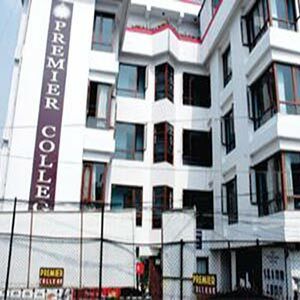 Premier College is located at New Baneshwor in Kathmandu. Premier College delivers the graduates with one of the best Business Studies Course. The Business Studies program is affiliated to Tribhuvan University (TU). The Business Studies Course runs for four years which consists of semester system. Panini Multiple Campus is is situated in the district of Arghakhanchi. The college is well known for its quality education. Students searching for BBS college in Nepal are recommended to refer to this campus. 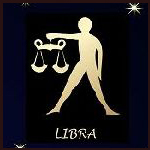 For two decades, it has proved itself to be a leader in its sector. 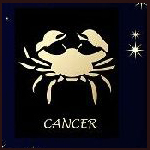 It has its affiliation with Tribhuwan University. Students wishing to further their education of BBS in Nepal are heartly welcomed here. 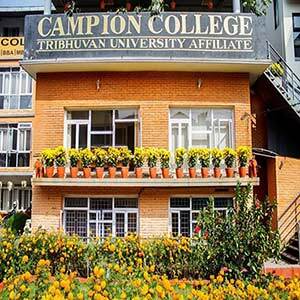 If you are looking for BBS college in Nepal, Campion College is a great choice. Campion College has a strong emphasis on quality education and good manner, For those students who wants peaceful study environment Campion College is a great choice for studying BBS in Nepal. With educating students to achieve success in applied areas of business Brihaspati College is one of the well known BBS college in Nepal. Brihaspati College provides the right opportunity for the students who are wanting to study BBS in Nepal. Shankar Dev Campus is located at the heart of Kathmandu Metropolitan City in Putalisadak. Shankar Dev Campus is one of the first constituent of Tribhuvan University (TU). Shankar Dev College being the business College it provides the best Business Studies Course in Nepal. The BBS program is affiliated to Tribhuvan University (TU) with the duration of four years. 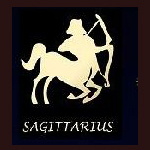 Established by a group of highly passionate educators, Saraswati Multiple Campus has gained a good reputation in providing students with quality educaiton. The college has run for more than 50 years, which makes it one of the oldest colleges in Nepal. With affordable fees structure Saraswati Multiple Campus is a good choice for students who are searching for BBS college in Nepal. 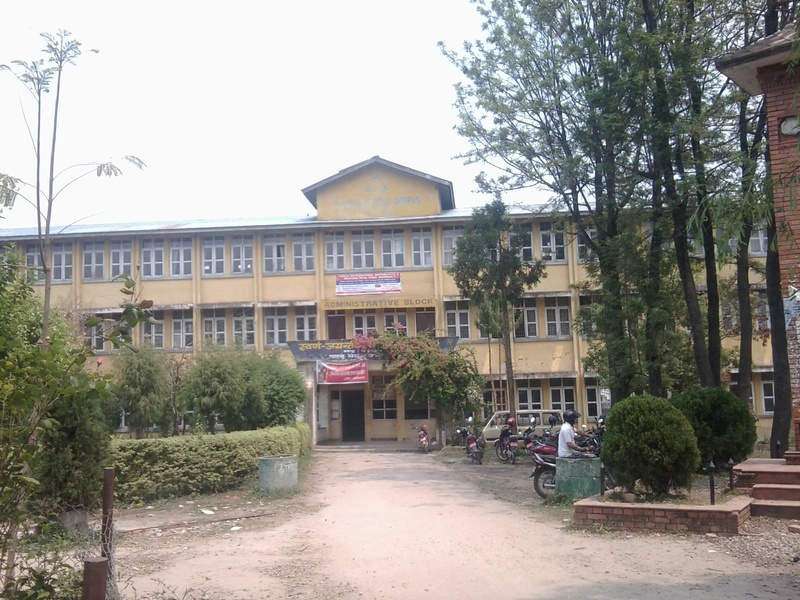 Balkumari College is located at Narayangrah, Chitwan. 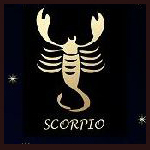 Balkumari is the best college to study BBS (Bachelor of Business Studies) outside the valley. The BBS course is affiliated to Tribhuvan University (TU). The Business Studies Course runs for the duration of four years. 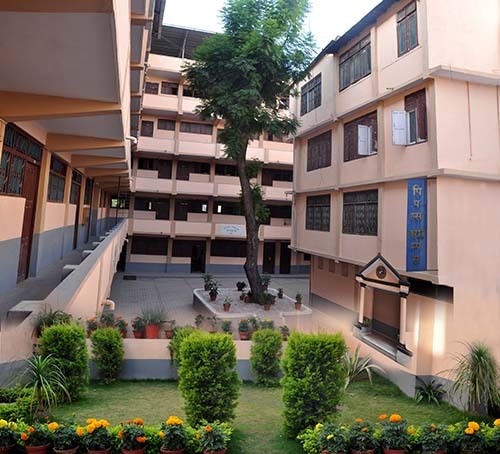 St. Xaviers College is a famous and well reputed College, established by Christain Movement Group; Nepal Jesuit Society. 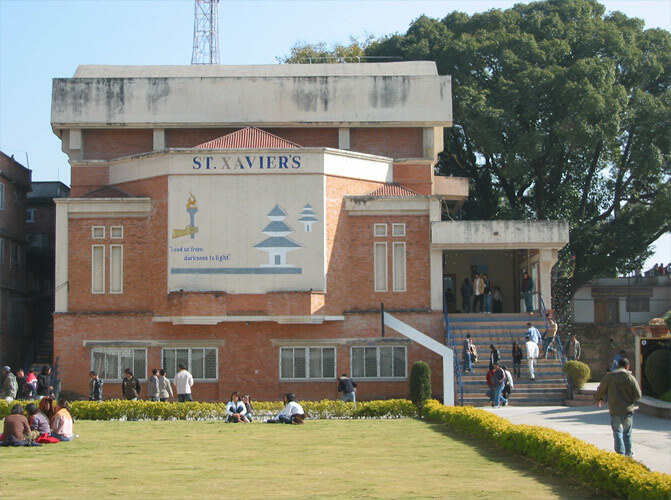 Providing quality education of international standards, St. Xaviers College is a great choice for studying BBS in Nepal. 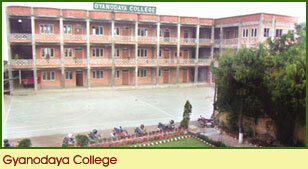 Sagaramatha College for Higher Studies is located in the capital city Kathmandu. With its location, the college is easily accessible for majority of people. The college provides international standard of education in the field of business management, making SCHS a great choice for students wishing to study BBS in Nepal. The college is affiliated to Tribhuvan University and the course has international value, enabling students to make varety of choice after completing their studies. Among the top BBS colleges in Nepal and one of the oldest college of the country Public Youth Campus was established in 2028 B.S., The college provides quality education at a very affordable price making it one of the best college to refer while studying BBS in Nepal. Located at Yapikhya Marg inside the valley of Kathmandu; transportations are easily available by the people residing in Kathmandu. One of the oldest college in Nepal, Patan Multiple Campus was established before Tribhuvan University was established. The college was established in 2011 B.S. with the aim of educating the Nealese citizen and empowering the country. Students searching for BBS Colleges in Nepal are highly recommended to refer to this college. Padmakanya Campus was established in 2008 B.S. Padmakanhya Campus is stationed at Bagbazar, Kathmandu.The Bachelor of Business Studies is the best management course provide by the Padmakanya Campus. The Bachelor of Business Studies (BBS) is affiliated to Tribhuvan University (TU) with four years. 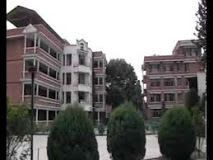 A unique center of learning, National Integrated College is a good choice for students aiming to study Bachelor of Business Studies (BBS) in Nepal. The Bachelor of Business Studies program aims to develop students into the well-rounded professional in business. Students wishing to study BBS in Nepal can keep this college in their wishlist. 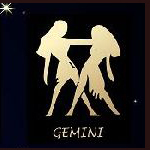 So, explore your creativity and enhance your skills in BBS studying at Namuna Machhindra Campus. 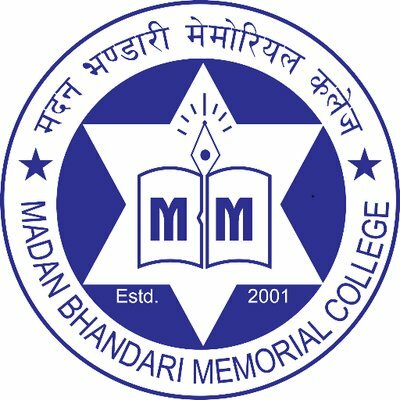 Madan Bhandari Memorial (MBM) College is a non profit educational institution. The college provides quality education at an affordable price making the college among the best BBS colleges in Nepal. Students are highly advised to refer to MBM College. Koteshwor Multiple Campus was established in 2047 and is located near Mahadevsthan Temple premises, in Koteshwor area of Kathmandu Valley. 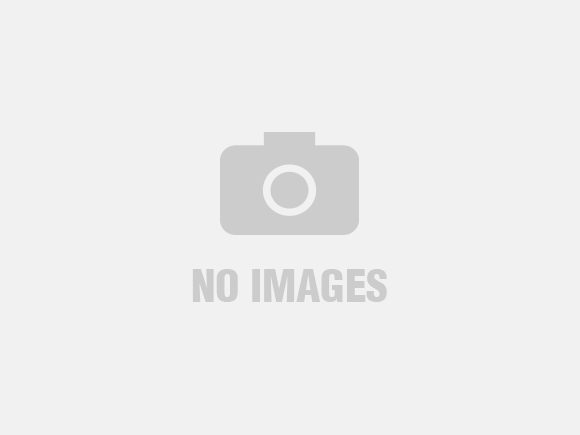 This college offers quality BBS education at a very moderate price so that students from different economical background can afford their BBS degree. Kathmandu Model College(KMC) was established in 2000 A.D. in Bagbazar. It is considered one of the best BBS College in Nepal because of its quality and international standard of education. The college has a great reputation of producing skilled graduates after completion of the college program. 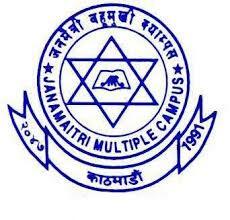 Established in 1991 A.D., Jana Bhawana Campus has achieved great reputation among the locals of Godawari, Lalitpur. 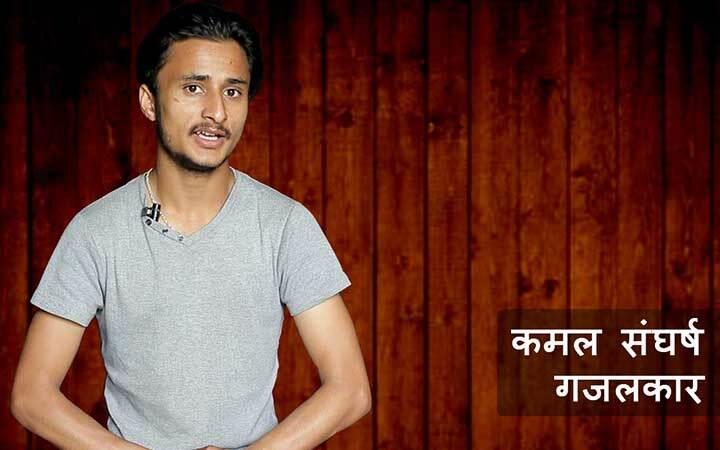 With the aim of educating students and empower the nation, Jana Bhawana Campus is recommended for students searching for BBS Colleges in Nepal. Students searching for BBS Colleges in Nepal are advised to refer to Global College of Management(GCM). The college has a good reputation of practical training, good study environment for students and highly educated and skilled professors. College of Business Management (CBM) was established in 1997 A.D. The college has associations with professionals in business sector making it a great place for students lookiing for BBS Colleges in Nepal. Established on the New Year of 2022B.S., Birendra Multiple Campus is has run for more than half a decade. The college aims towards the benefit of Nepalese community, providing quality education at affordable price. It is a great place for students searching for BBS Colleges in Nepal. Baneshwor Campus is a government college eestablished in 1990 A.D., The college has highly educated professors and lecturers for educating students meeting the requirement of BBS Colleges in Nepal. Students looking for an affordable college with quality education are recommended to refer to this college. The college aims at benefiting the Nepalese community and enrolling students from every income level. 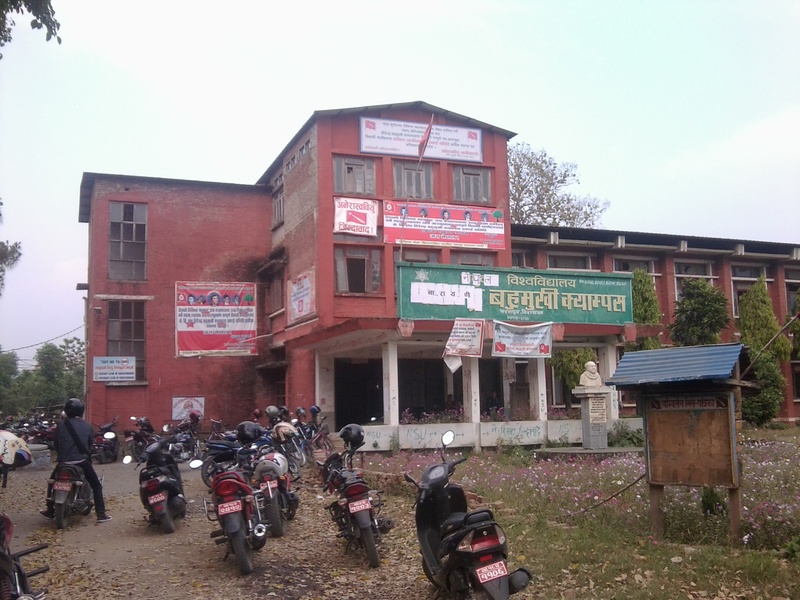 Aadikavi Bhanubhakta Campus is a government owned campus located in Vyas Municipality, Tanahun district. 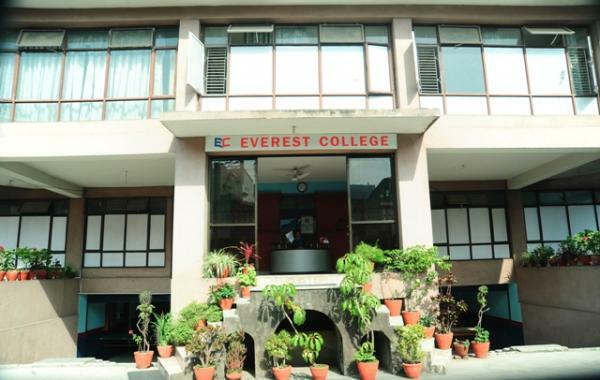 Established in the year 1987A.D., with the goal of providing quality education to students, the college is a good choice for students looking for affordable BBS Colleges in Nepal outside of Kathmandu valley. Established with the aim of being a model college and being accessible to students from every corner of the country Siddhartha Gautam Buddha Campus is a good choice for studying BBS in Nepal. The college provides education from basic level to research level. 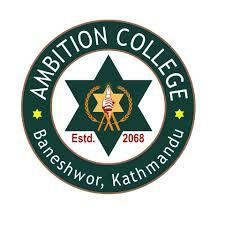 Students searching for BBS Colleges in Nepal can refer to Ashirwad College. The college was established in 2056 B.S., with a vision of giving quality education, wisdom and knowledge to the Nepalese community. Ashirwad College is a good place for maintaining a strong foundation in several areas of business. 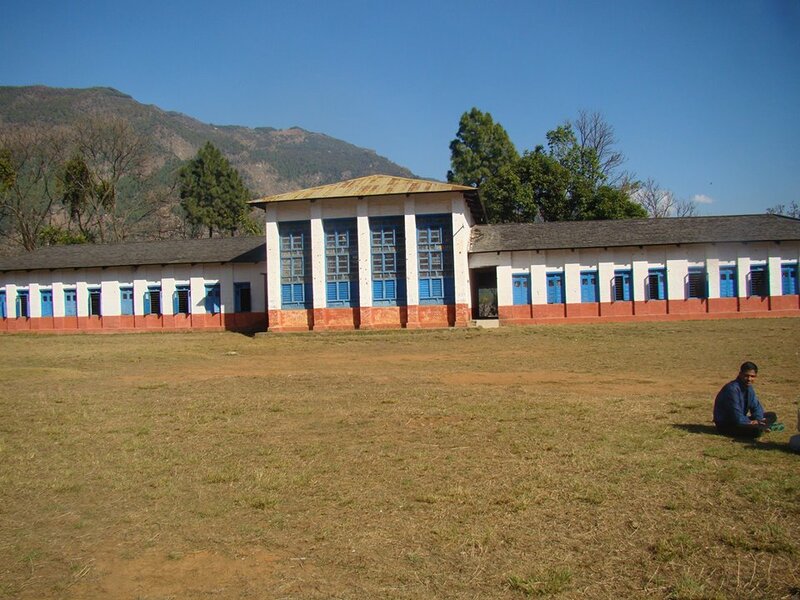 Located in Mangalsen, Achham., Achham Multiple Campus is a community campus established with the aim of benefitting the community. Students searching for afordable BBS college in Nepal are recommended to refer Achham Multiple Campus. The BBS programme in the college is affiliated to Tribhuvan University. Looking for BBS Colleges in Nepal? BrookField International College, Popularly known as BIC is among the best BBS colleges in Nepal. 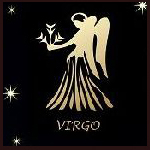 The college was established with the goal of providing quality education to the students. With a healthy enviroment the college has highly educated lecturors and professors for educating students. Located in Jhapa, Damak Multiple Campus is one of the oldest campus affiliated to Tribhuvan University. Students searching for BBS Colleges in Nepal can refer to Damak Multiple Campus. 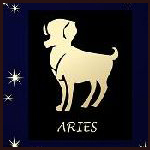 The college has a good study environment with quality education at an affordable price rate. Are you searching for BBS college in Nepal? 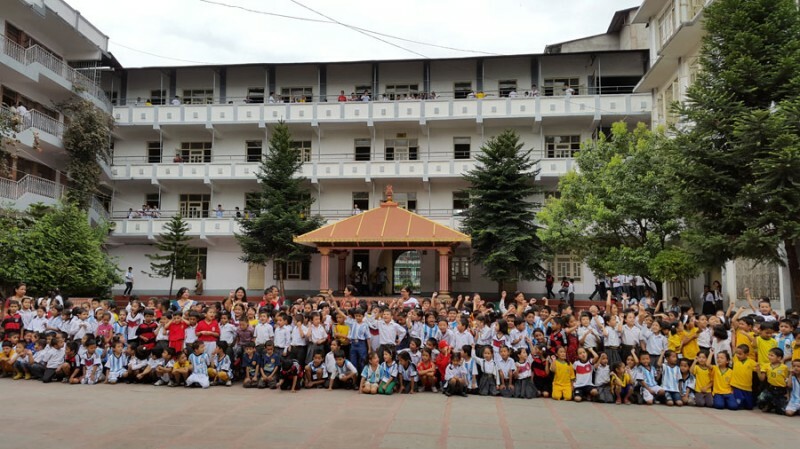 We provide you with some of the best BBS colleges in Nepal.One of the oldest colleges in Nepal, Drabyashah Multiple Campus which was established in 1985 is the first community campus of Gorkha district. The Campus provides international quality of education at an affordable price. The college is reputed for having highly qualified teaching staffs. 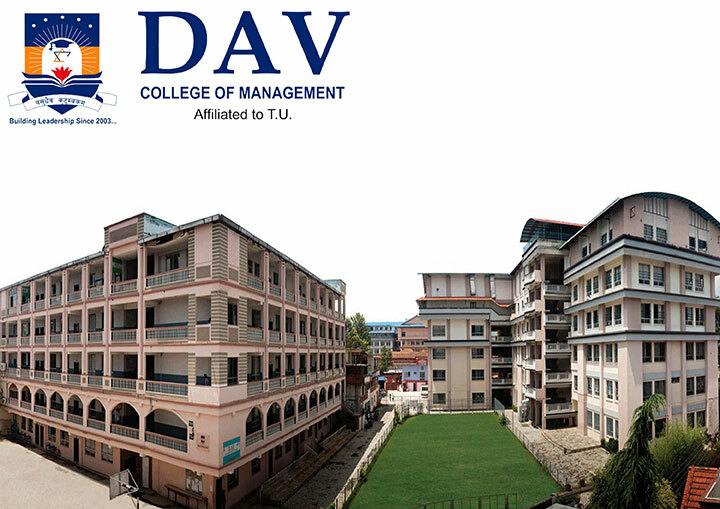 Located at Kalimati, Kathmandu; Kathmandu Campus is a convinient place for students inside the valley of Kathmandu. The college provides different programs at Bachelor's level affiliated to Tribhuvan University. Students looking for affordable and convinient BBS Colleges in Nepal can refer to Kathmandu Campus. Located in Topgachhi, Jhapa; Madan Ashrit Memorial Multiple Campus provides BBS course to students. Students looking for BBS Colleges in Nepal outside of Kathmandu Valley are recommended to enroll in this college. The course is affiliated to Tribhuvan University and provides quality education with affordable fee structure. Located at Thankot; Mangalodaya Campus was established with the aim of providing quality education for all classes and financial backgrounds. The campus was established in 2045 B.S., making it one of the oldest college in Nepal. With quality education at an affordable price, the college is recommended for students aiming to join BBS colleges in Nepal. Nagarjuna College of IT was established in 1986 A.D., and since then the college has been able to provide the students with quality education. With experienced lecturers who are willing to guide students throughout the course, Nagarjuna College provides a 4 year BBS course for students willing to study BBS in Nepal. 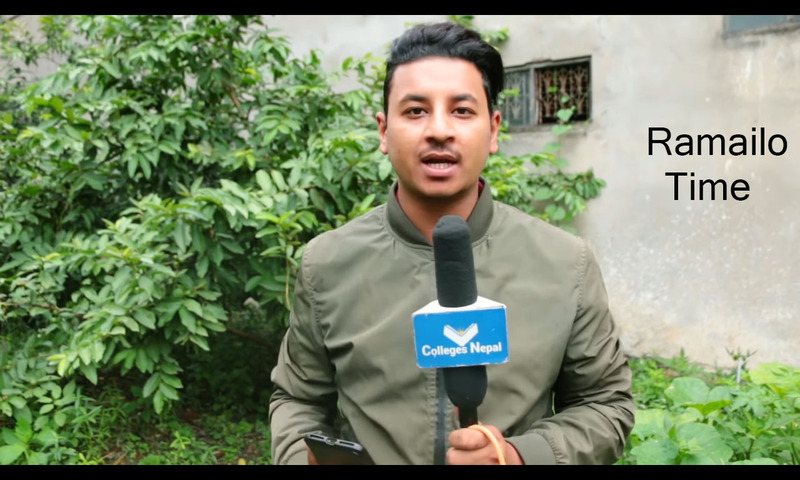 Located in the center of the city: Old Baneshwor; National Campus for Business Studies is one of the best stepping stone for students who are looking for accessible BBS Colleges in Nepal. The college provides students quality education which helps the student make a career choice in business and management areas. Situated at the Nava Durgasthan, Bhaktapur, Navadurga Multiple Campus provides a 4 year Bachelor of Business Studies course for students. 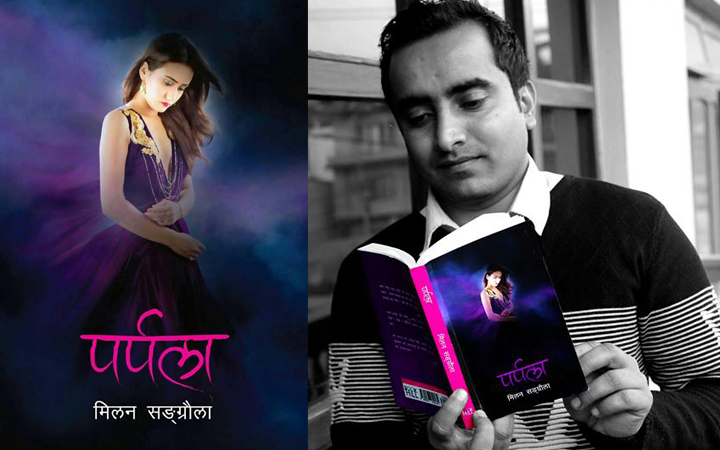 The course is affiliated to Tribhuvan University. The college is easily accessible by students residing in Bhaktapur area. The college provides sustainable environment for students who are looking for BBS Colleges in Nepal. 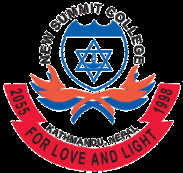 New Summit College was established in 2055.New Summit College is located at Old Baneshwor, Peepal Bot, Kathmandu. The Bachelor of Business Studies Course of New Summit is affiliated to Tribhuvan University (TU). The Business Studies course runs for the time period of four years. Students looking for affordable BBS college in Nepal can refer to People's Campus. People's Campus is one of the oldest community college in Nepal established in 1981 A.D. with the aim of providing quality educaiton at an affordable price. With dedication towards providing quality education in the field of science, management and Bachelor of Business Studies (BBS), Siddhartha Vanasthali Science Campus is a good choice for students searching for BBS Colleges in Nepal. 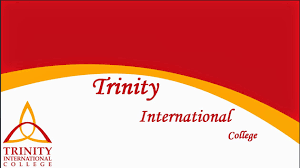 Texas International College was established in 2009. Texas International College is located at Mitrapark, Kathmandu. The Bachelor of Business Studies course content of Texas International College is the best among many colleges. The Bachelor of Business Studies Course is affiliated to Tribhuvan University (TU). 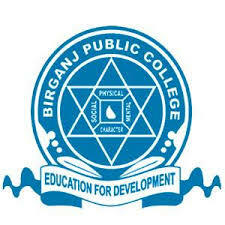 Birgunj Public College is located at Panitanki, Parsa, Birgunj. Among all the college offering the Bachelor of Business Studies Course Birgunj Public College is the best. The Bachelor of Business Studies Course is affiliated to Tribhuvan University (TU) with the time period of four academic years. 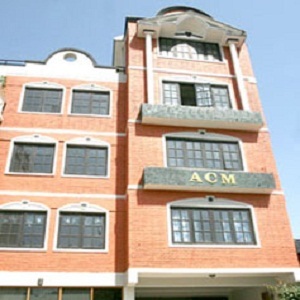 Nepal Mega College is based at BabarMahal, Kathmandu. The Bachelor of Business Studies (BBS) is the best course offered by Nepal Mega College. The Bachelor of Business Studies Course is affiliated to Tribhuvan University (TU) with the duration of four years. 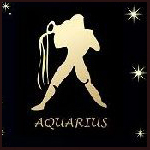 The Business Studies graduates can work as an entrepreneur in various business organization. 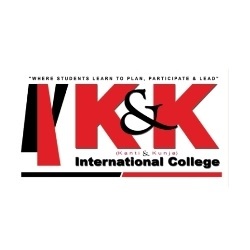 K & K International College was established in 1998. 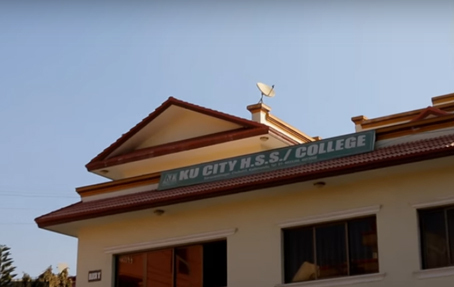 K & K International College is located at New Baneshwor, Kathmandu.K & K International College offers one of the best Bachelor of Business Studies Course in Nepal. The BBS program is affiliated to Tribhuvan University (TU). 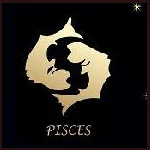 The time period of the course is four years. BBS program falls under the faculty of management. The graduates of this program will be able to handle a managerial post of a company, exhibit entrepreneur skills, start own business, etc. 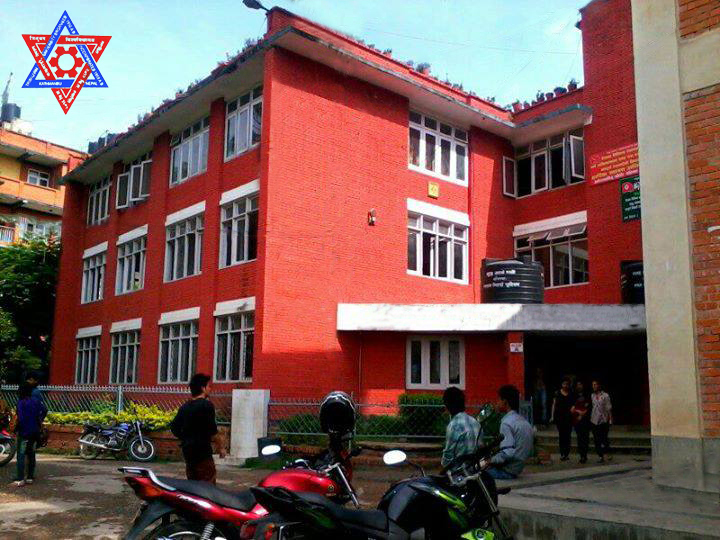 College of Applied Business was established in 1998 A.D. College of Applied Business (CAB) is located at Gangahity, DhobiKhola, Kathmandu. The CAB provides the best BBS (Bachelor of Business Studies) Course in Nepal that is affiliated to Tribhuvan University (TU). 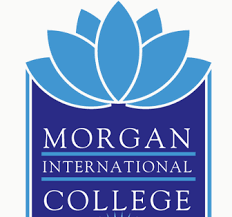 Running the College Institute Of Management Studies in a way to benefit the students by providing them the unique techniques to study and analyze things which are required in the bachelor level course administered by the capable and experienced teachers. The College is well maintained and rounded by the strict norms as it is supervised and linked with many commercial banks, Industrialists and different management experts which demand certain standards of the college.Not centering the theoretical knowledge, extra curriculum activities are also encouraged. 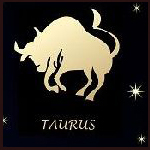 The TU affiliated college is well known for their BBA program which is reported to be for 4 years. 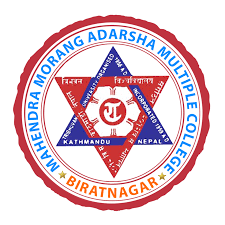 An ideal college for eastern part of Nepal is Mahendra Morang Adarsh Multiple Campus. Students in search for quality and updated college for BBA programs as wells as other bachelor and master degree programs can seek more information about this college and go though the admission procedure and meet the requirements. With skilled, generous and trained teachers the college has successfully attained the standards of the college and framed learning environment for the students. 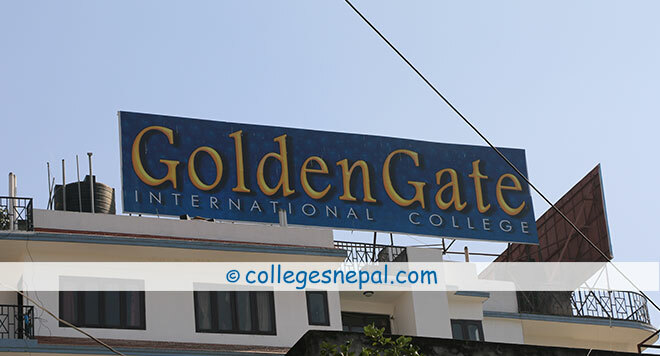 Modern Nepal College is located at the heart of Kathmandu in Sorakhutte Bhati Pokhari, Buddha Tole Marg, Kathmandu. Modern Nepal College provides the best Business Studies course in Nepal. The Business Studies is affiliated to Tribhuvan University (TU) with time period of four years. 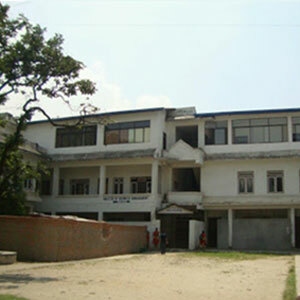 Nepal Institute of Management and Science is located at Lagankhl, Satdobato Road, Patan. Nepal Institute of Management and Science offers the best Business Studies Course. The BBS course of Nepal Institute of Management is affiliated to Tribhuvan University (TU) with four years.